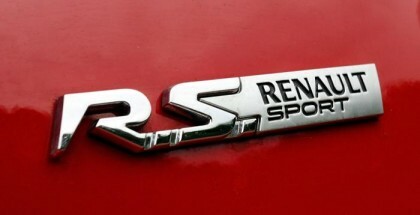 French auto maker Renault’s performance arm, RenaultSport, could be exploring ways to include electric motors into its next generation of cars. 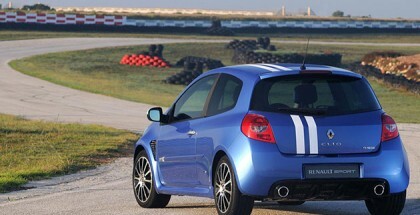 Renault has released a teaser video of what looks to be a Sandero wearing heavy camouflage, and a RenaultSport badge. 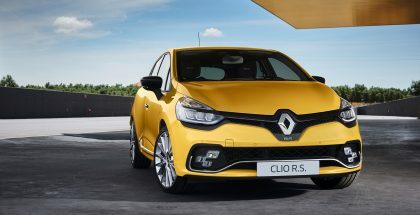 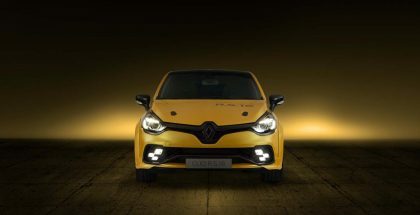 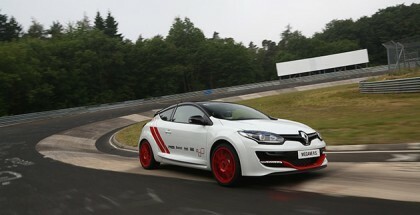 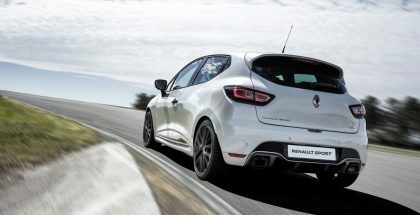 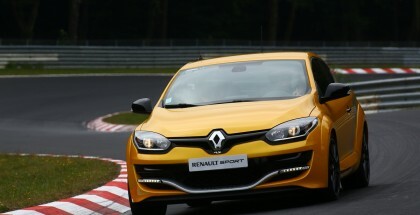 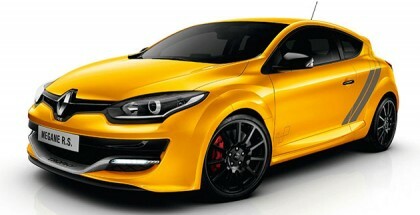 The French firm’s answer to the 209 kW Seat and its record-setting 7min 58.44sec lap time, was a Mégane that had undergone some serious weight loss and racing alterations, known as the Mégane RS 275 Trophy-R.
Renault has finally revealed its weapon of choice ahead of its official attempt to take back the front-wheel drive Nürburgring lap time record. 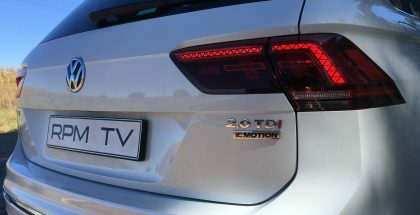 It is not too often that a new generation of model fundamentally changes the way a car operates. 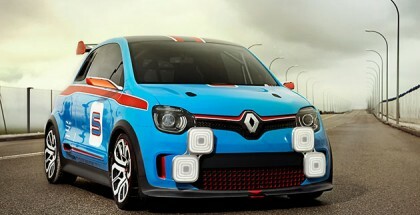 Segments grow in size and sometimes a two-door version is added, but Renault is really pushing the boundary with the next-generation Twingo.